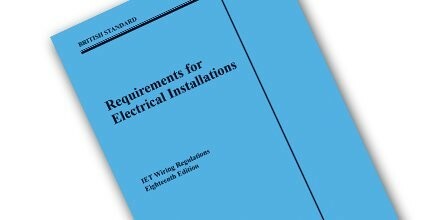 The IET have now published an overview of the changes that are coming in the 18th Edition. These are the changes that will be happening, which means that not everything in the draft version that was sent out for comment last year made the final cut. And don't forget our FREE 18th Edition Surge Protection Update - being run in May at Burgess Hill and Portchester by the surge protection experts DEHN.